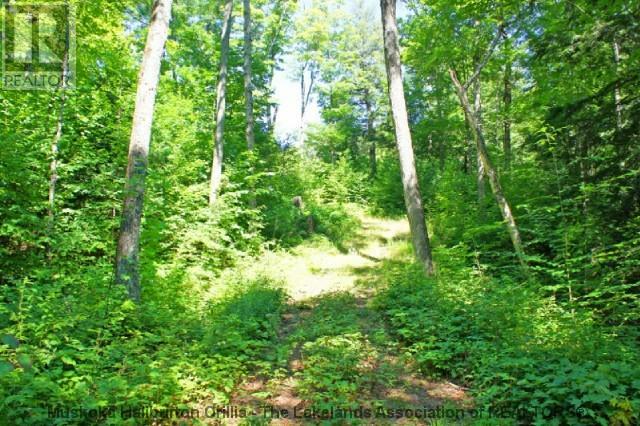 "The perfect spot for you to build the cottage of your dreams." 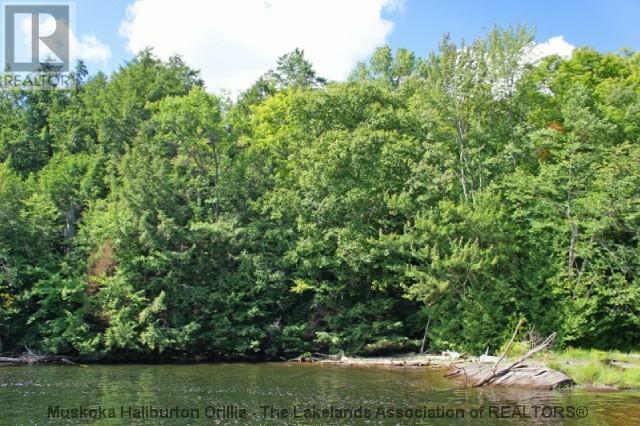 Private, gently sloping, 2 acre, Canadian Shield type lot with 250 feet of shoreline, well treed with mature white pines and hemlocks, and flat smooth granite shoreline into clean, clear, deep water. 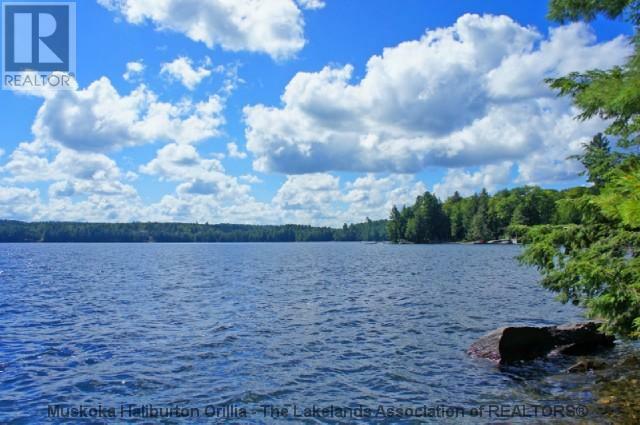 Southeast exposure provides good sun and the shoreline is partially in a protected bay providing calm waters for swimming and docking and partially on an open part of the lake providing stunning long lake views. 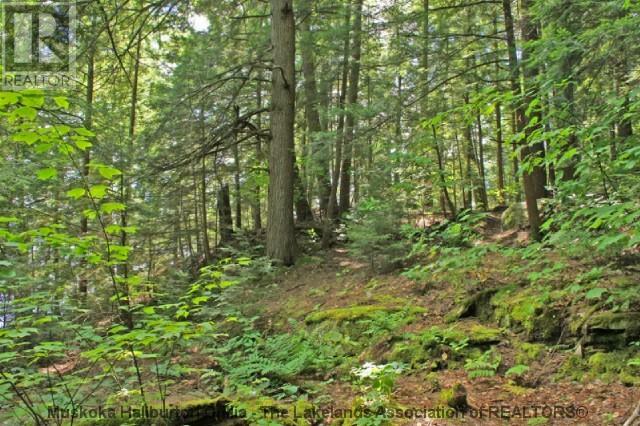 Easily accessed off of a quiet year round municipal road in the prestigious West Shore area of Kennisis Lake. An area of high end cottages just opened up for development within the past 15 years. 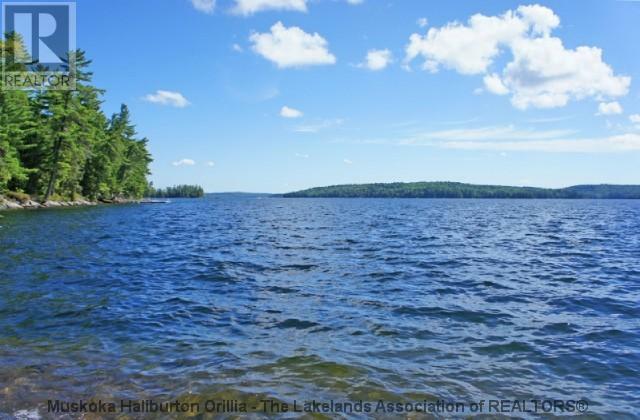 Kennisis Lake is a large, Algonquin style, head water, lake chain known for its spectacular natural scenery, clean, clear, deep water and miles upon miles of boating opportunities. Driveway is already roughed in with some clearing done. Immediate availability for Sold - Eastview Rd. For later dates, please see the full Sold - Eastview Rd Availability Calendar.